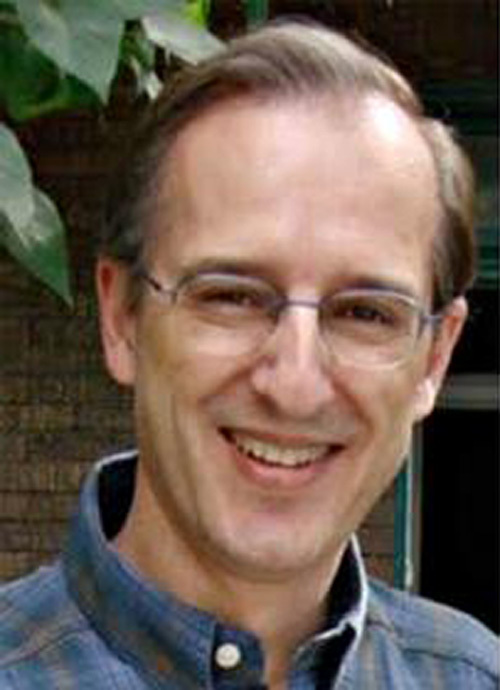 Dr. Ricardo Dal Farra is Associate Professor of the Music Department and Associate Director of Hexagram, the Centre for Research-Creation in Media Arts, at Concordia University, Canada. Dal Farra has been researcher and consultant on media arts history for UNESCO, France; director of the Multimedia Communication national program at the Federal Ministry of Education, Argentina; and senior consultant of Amauta – Andean Media Arts Centre in Cusco, Peru. Funded by The Daniel Langlois Foundation for Art, Science and Technology he created the largest collection available of Latin American Electroacoustic Music. As an electroacoustic composer and new media artist his work has been presented in more than 40 countries and recordings of his music are published in 20 international editions (including Computer Music Journal and Leonardo Music Journal, both by MIT Press). Dal Farra started the Understanding Visual Music international conference series; the Concordia Live and Interactive Electroacoustic Colloquium; and the Balance-Unbalance program focusing on how the media arts could play an active role in solving our environmental crisis. Jointly with the humanitarian organization Red Cross/Red Crescent Climate Centre he developed the “art! ⋈ climate” worldwide project. He also started redcatsur, the Latin American art-science-technology network and BaDArtE, the online database with resources for media artists. Dal Farra is an active member of academic and professional advisory boards: Leonardo / International Society for the Arts, Sciences and Technology, Earth-to-the-Earth, ISEA International Advisory Committee; and editorial boards: Media-N, Enseñar Música, Organised Sound (Cambridge Press).